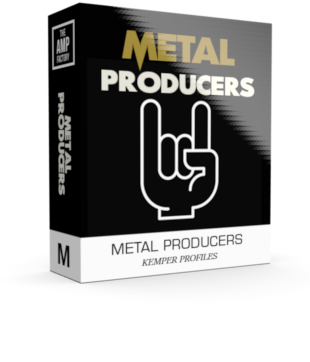 This pack is a “Specialist pack” that hosts the best in fine Metal Amps, (voted by you) – Produced & ready to slot into your mix production. There is no more Clean Crunch, Push.. just pure Metal Fighting talk!. – 3 Different cabs to choose from, all with different voicing.V30 & Custom V30, C90, G25 – All miced differently for a wide spectrum of metal sounds!. These profiles may not translate well for live performance. Various settings included , Normal, scooped, and with a TS infront too. Various micing patterns to each cab.